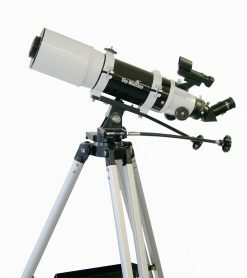 Is your kid in need of a mentally stimulating gift? 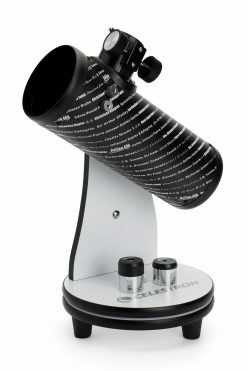 Look no further than Bintel, where we stock a specially-selected range of great telescopes for children! 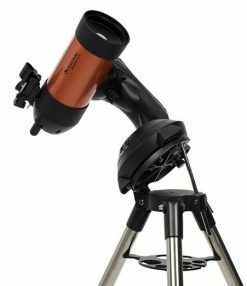 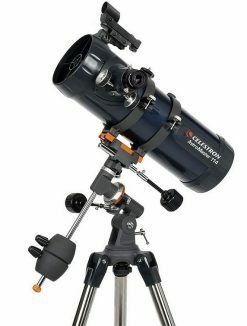 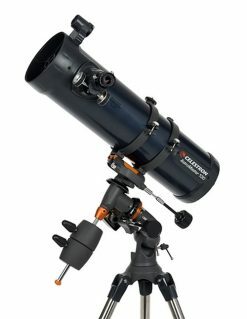 Unlike many suppliers, you can be assured that any telescope you buy from us will be high quality – enough give your kids exciting views of the moon, Saturn’s rings, Jupiter, and Mars. 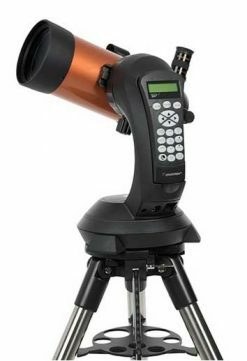 Simple refractor designs can even be used during the day to look at the land, the sea, and the view off your balcony as an added bonus. 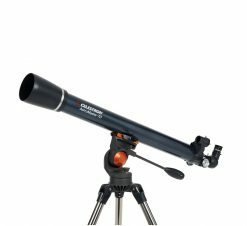 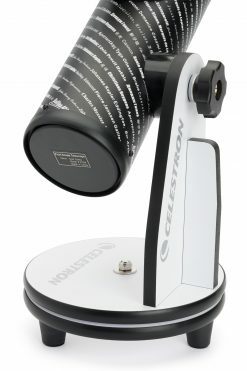 Whether your child is a keen beginner who would benefit from a portable WiFi controlled computerised Celestron Evolution 6, or just wants a first scope to look at the stars, Bintel has been encouraging the next generation of amateur astronomers for 30 years. 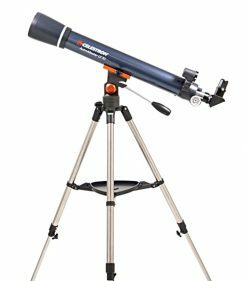 We ship all over Australia, from Brisbane and Melbourne, to Kunnanurra and Kalgoolie – our Sydney store can sort out all your telescope needs!